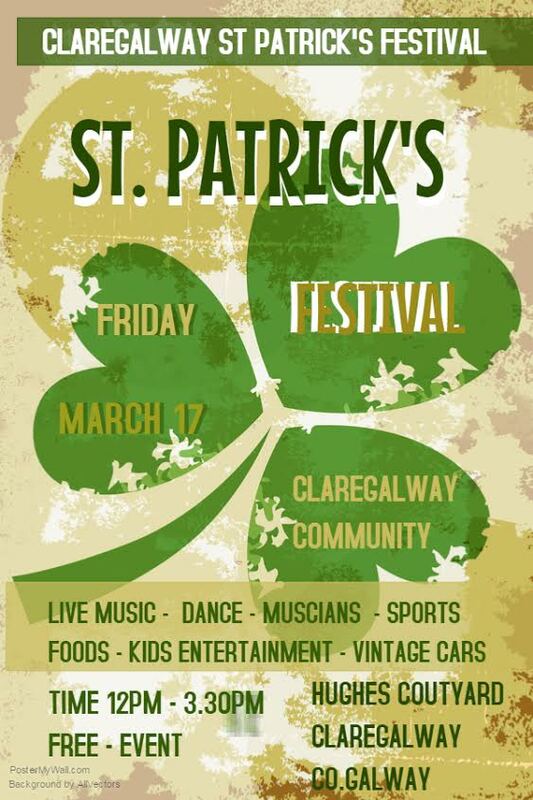 We are delighted to announce that Claregalway will be hosting its third St. Patrick’s Day Festival. This is a FREE event for the whole local community. 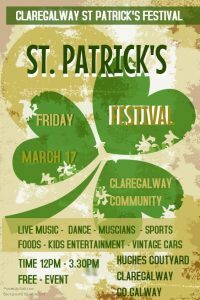 It follows on from the massive success of last year’s event and the local committee of volunteers and local businesses have come together again to host it for the benefit of our Community and of course visitors to Claregalway.. 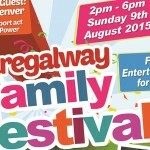 The venue is the courtyard at the rear of Hughes SuperValu and will run from 12.00pm to 3.00pm. 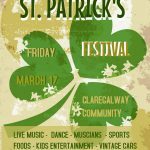 There are lots of free activities and entertainment for kids and adults alike including a great line up of live traditional music and Irish Dancing. There will also be arts & crafts, a bouncing castle and face painting. 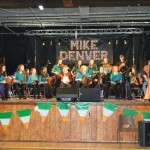 Special guest St Patrick himself will arrive in style by pony and trap and much more fanfare. Treat Café will be open and serving lots of great hot and cold food, teas and coffees and Hughes SuperValu will have tuck shop with drinks, sweets, fruit, snacks and ice-creams. Please come out and enjoy this great free family day out. 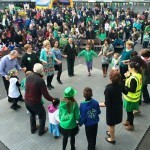 12.00pm Adults Jive, Waltz & Line Dancing Presented Colleen Mannion. 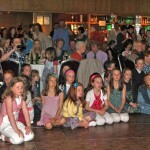 12.30 pm Baile Chalir NS 5th & 6th h Class Showcase Proms @ RDS Dublin year.